The addition of spices is indissolubly linked to the history of beer, since its very beginnings. 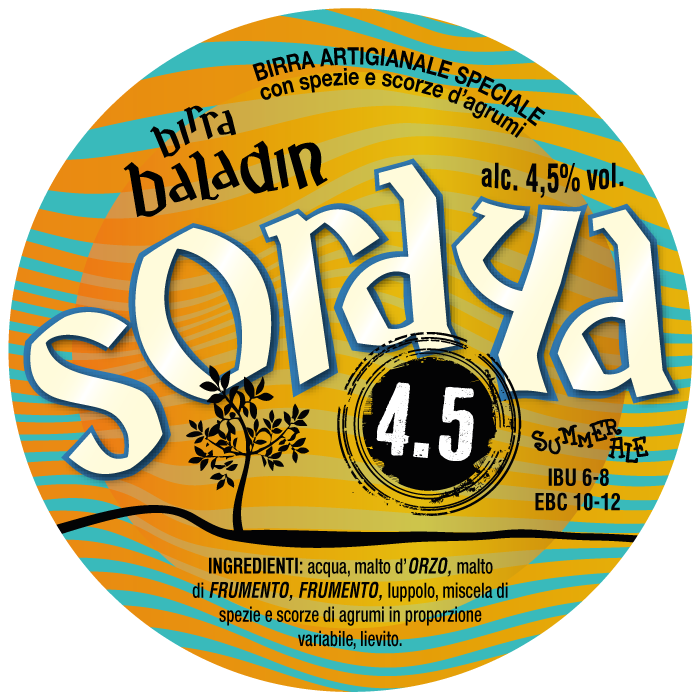 Baladin pays homage to this tradition with three beers - now considered classics - made with unusual cereals and unique, elegant and refined mixes of spices. 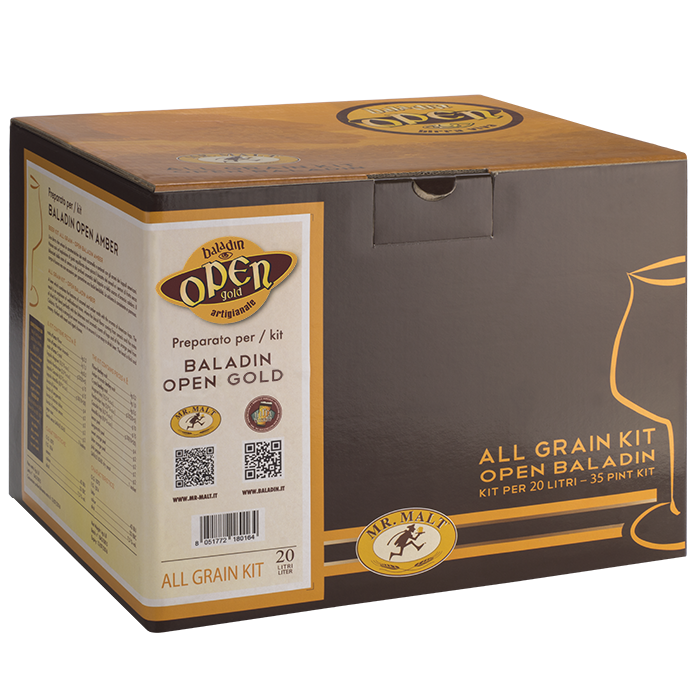 A great beer is the result of many factors, including a careful selection of ingredients: good water, the right malts, the right hops and the best yeast. 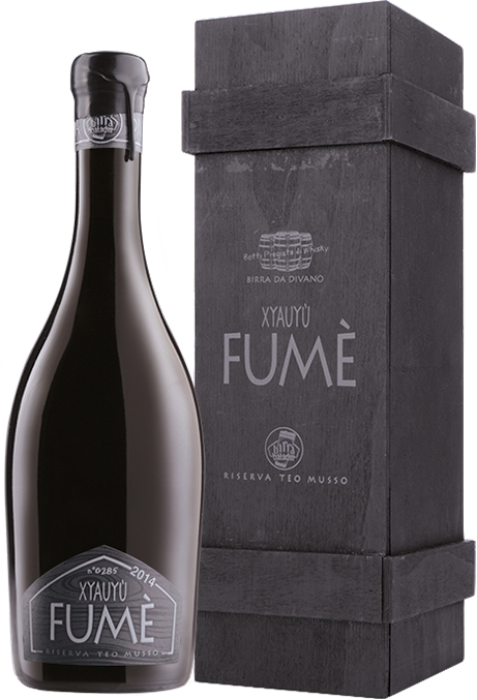 With his "pure malt” beers, Teo shows that the four classic ingredients alone can generate great and complex results. 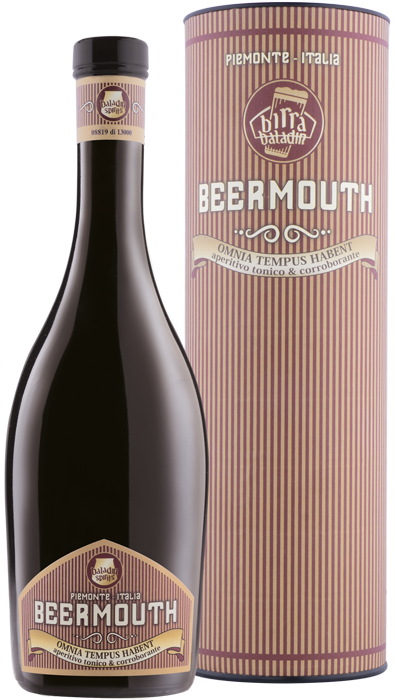 The use of hops is certainly very old in the history of beer production. 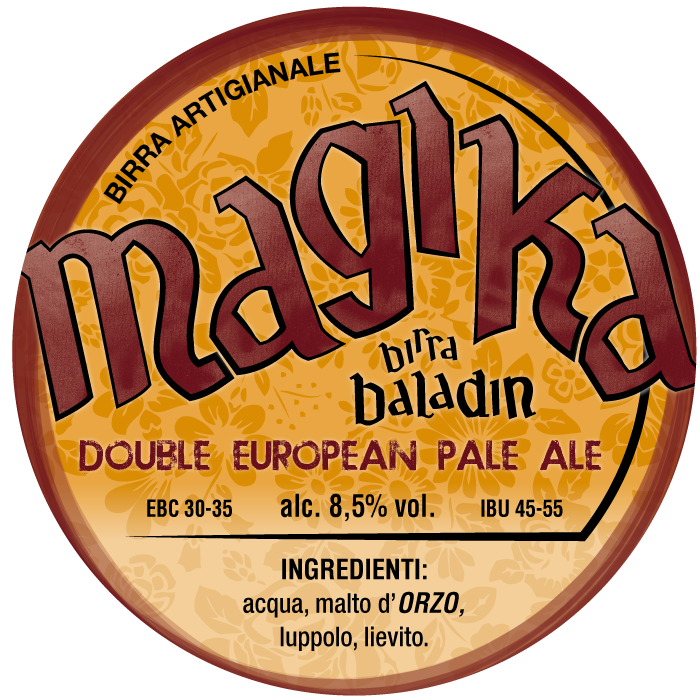 The hop plant is an endemic species in most of Europe, so it is easy to imagine that it was largely used by the very first beer brewers. Three beers with deeply different stories pay homage to this vine. 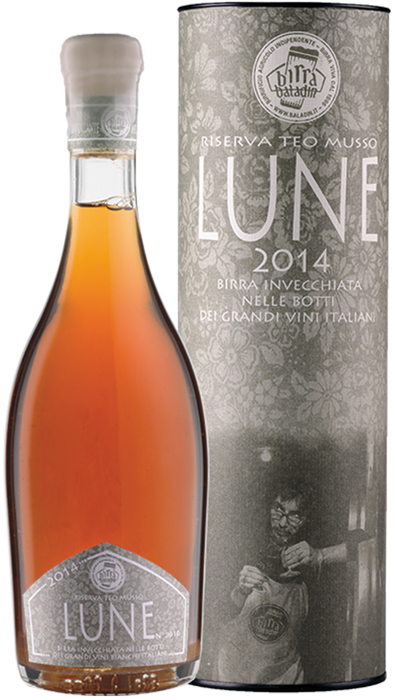 Our special beers are brewed in limited quantities for special occasions, a particular cooperation or because of seasonality. This is why they are so important to us. 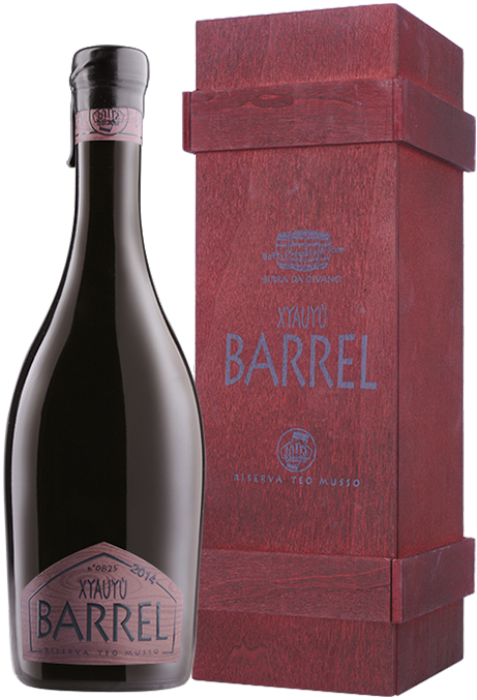 The beers in the Teo Musso Reserve are the most intimate expression of his thought and unstoppable desire to experiment. 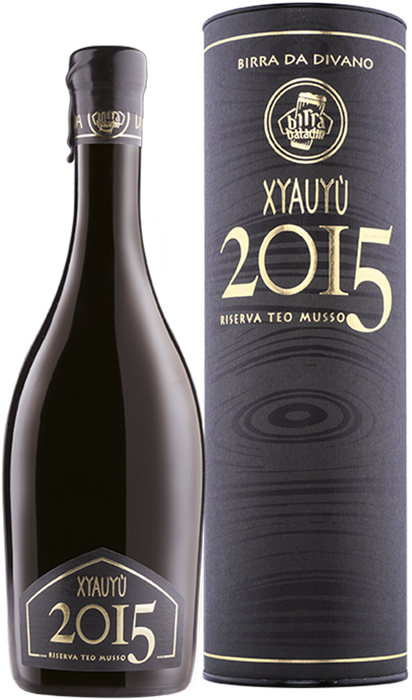 These are limited edition beers, little gems that explore fermentation techniques, wood aging, macro-oxidation and, in some cases, the use of special spices. 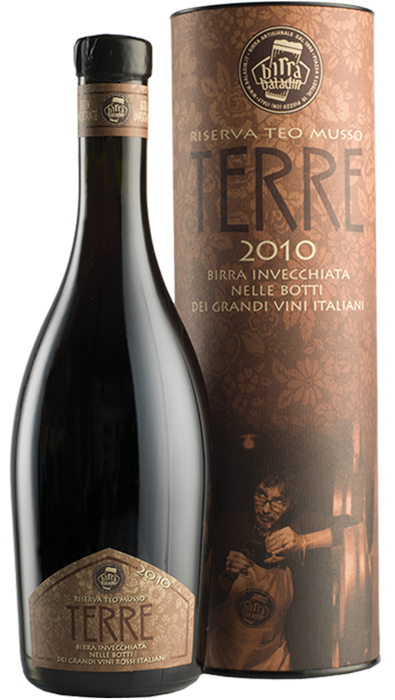 The Open project was launched in 2008 with the first “open source” Italian beer. 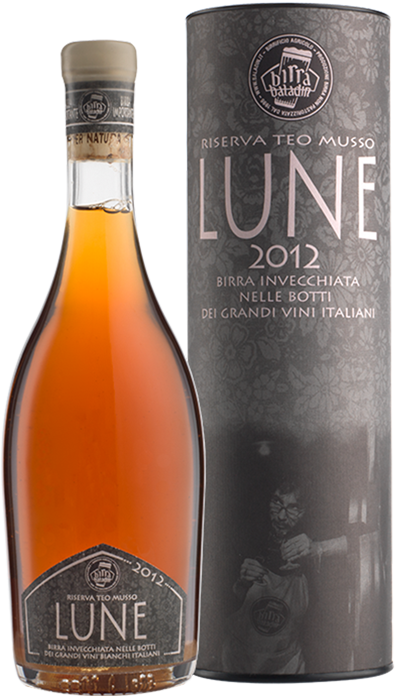 Its recipe was published on our website. 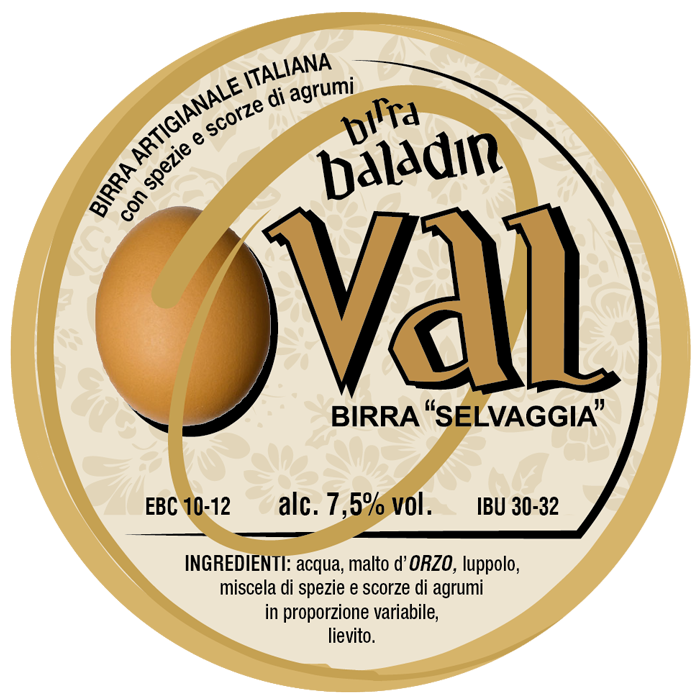 The goal was twofold: spreading the culture of craft beer in Italy and creating an experimental “lab” to continuously come up with new and unique products. Think outside the box. 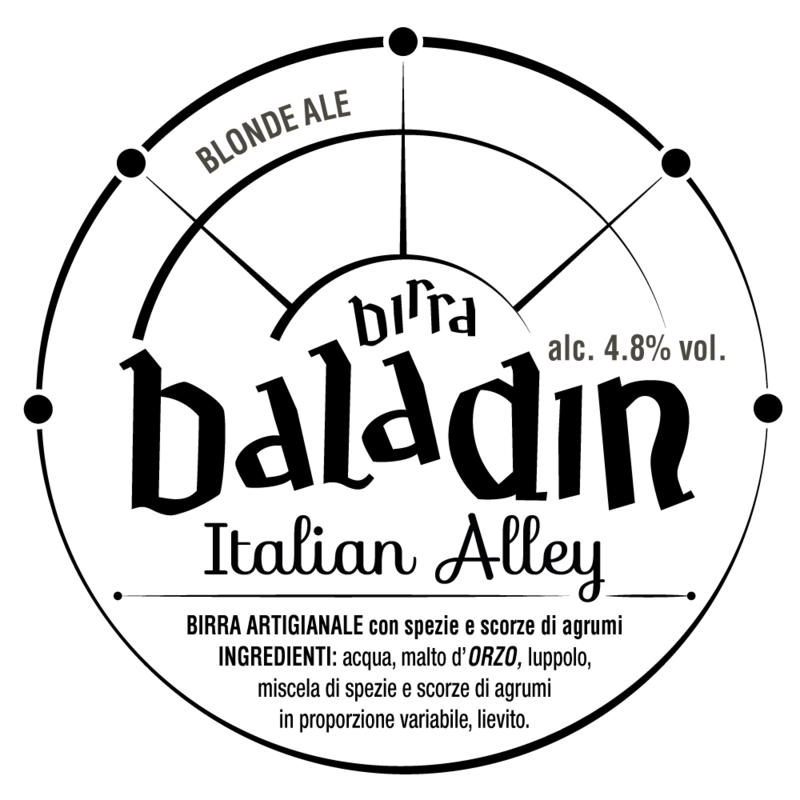 This is Baladin’s mission and it has become tangible with the creation of POP - Popular Beer - the first Italian craft beer in a can. Making a gluten-free beer with a good body, aroma and taste. This was our goal. 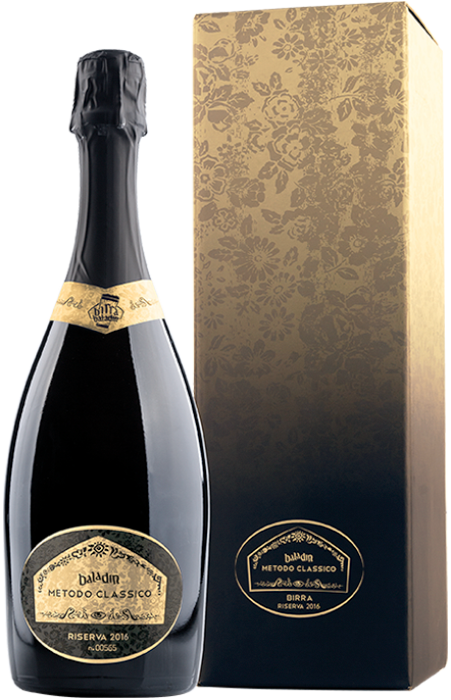 And now it is our pride: the many positive comments we have received confirm that the gluten-free version of Nazionale, the first 100% Italian craft beer, is just as good as the original. Some of our beers are only available on tap. 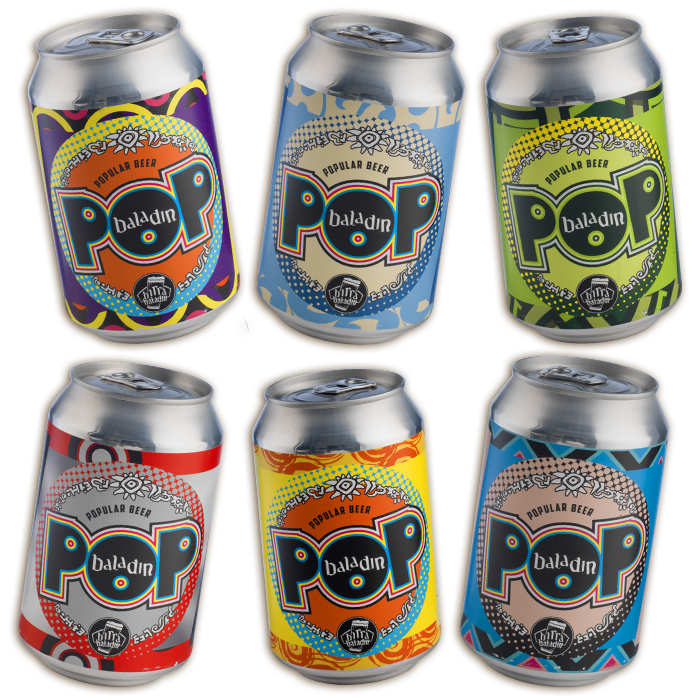 Just visit one of our pubs to taste these amazing treats! Experimenting. 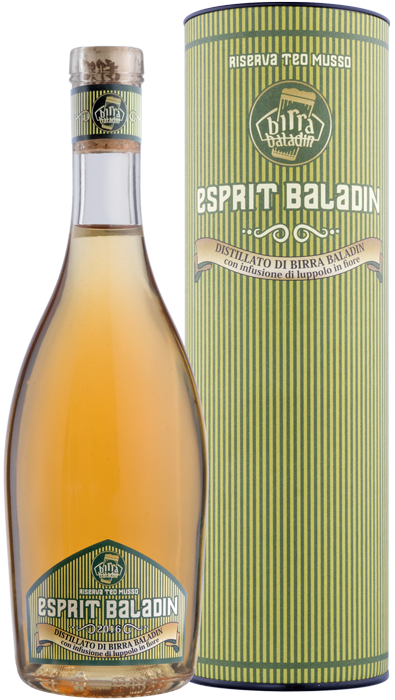 That’s how Teo Musso created his Baladin Spirits for the first time: refined jewels which take inspiration from tradition and reinterpret it. 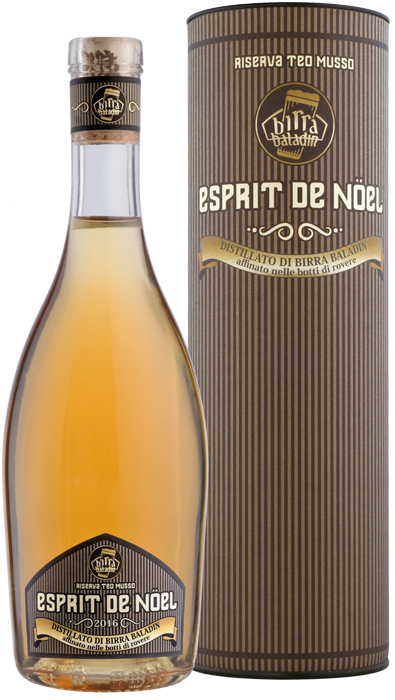 Discover our beer Vermouth and all the spirits created for those who like to drink with gusto. 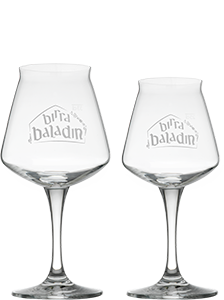 Baladin’s history is characterized by the constant search for taste in all its shapes and forms, even if they don’t belong to the brewing tradition. One example? Our cider! 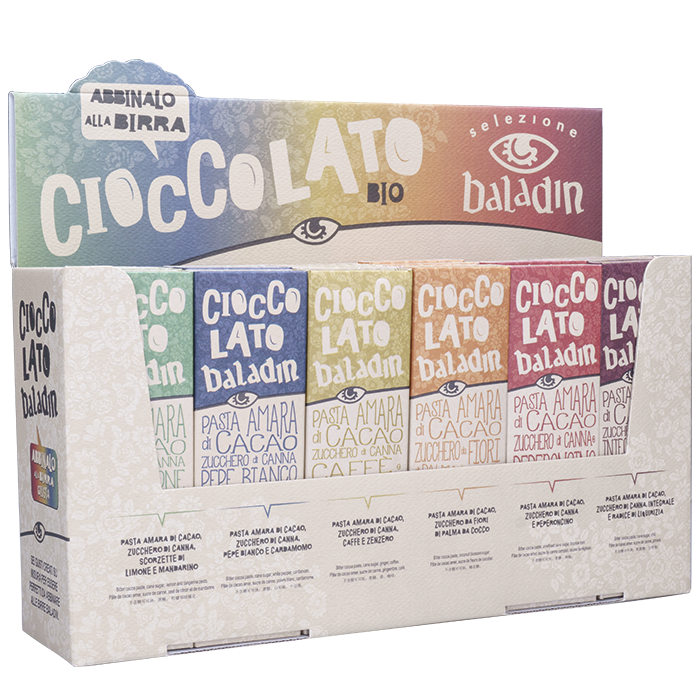 The Baladin soft drinks recreate tastes and flavors that were once traditional, but with a touch of innovation. Free from colorings or preservatives, these special drinks are devoted to those who used to children, and to new generations alike. 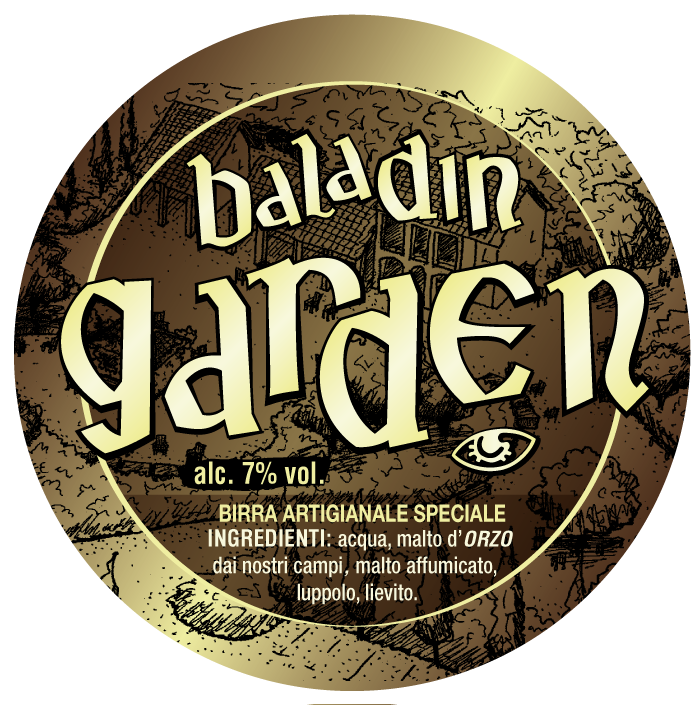 In this section, you’ll find Baladin’s Bevi Frutta: flavorsome drinks created by craft producers who have decided to put their art at the service of Teo Musso’s taste. They are the perfect combination of farm-to-table fruit and spices. 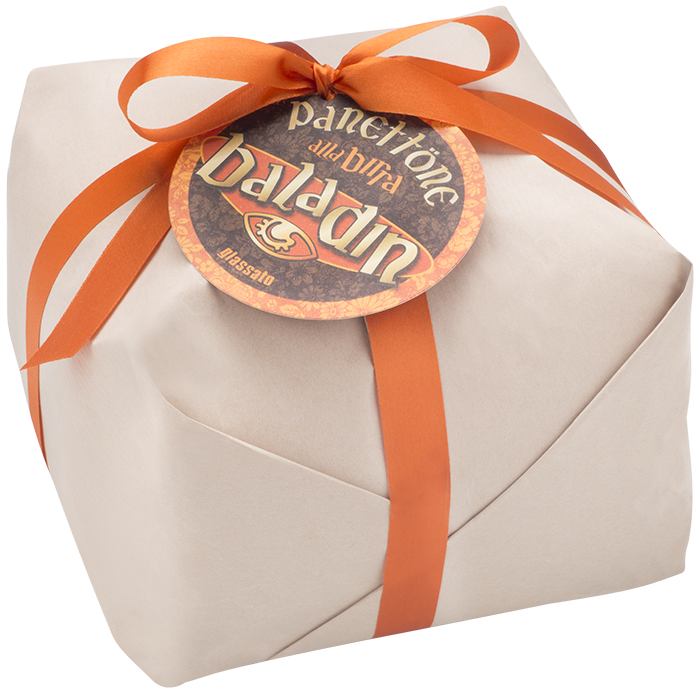 Sweets always please everybody around a dining table, including the most demanding palates. 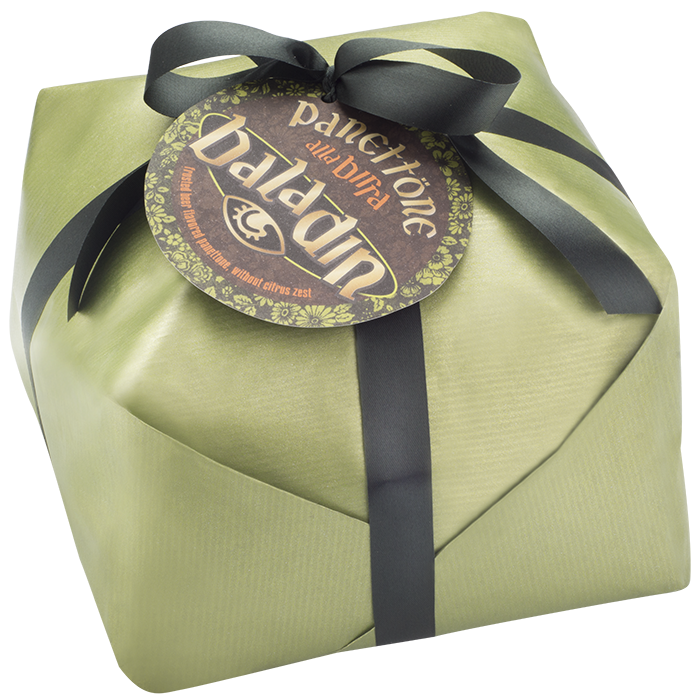 In this selection by Baladin you will certainly find the perfect treat for you! 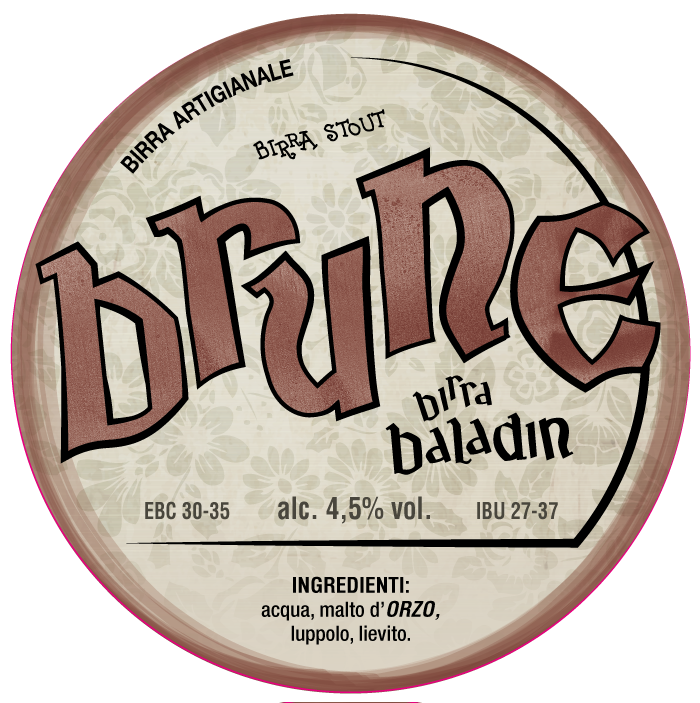 Recreating the Baladin Beers at home? Yes…you…CAN! 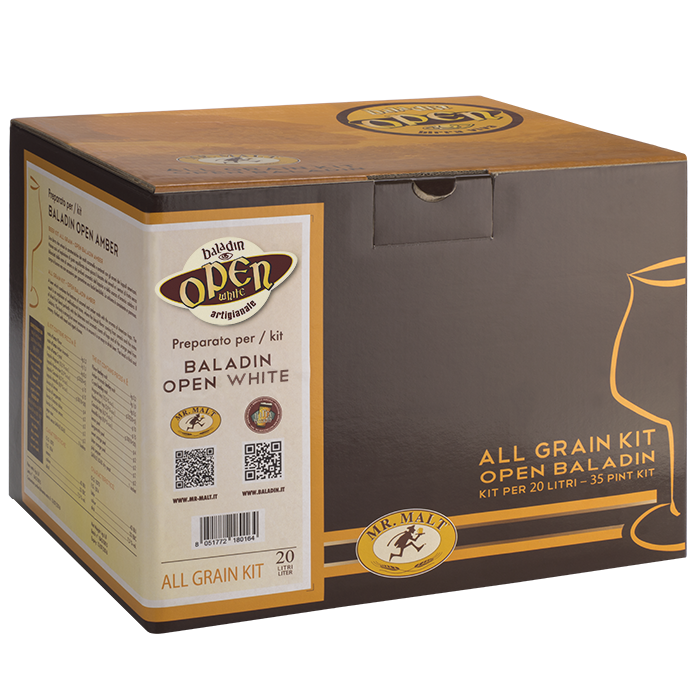 Here are the beer kits for all the homebrewers who’d like to produce our Open beers at home and - why not - revisit one of them according to their unique taste. The perfect glass for beer tasting. Teo Musso and Lorenzo Dabove - better known as Kuaska - are the two creative minds behind this project. 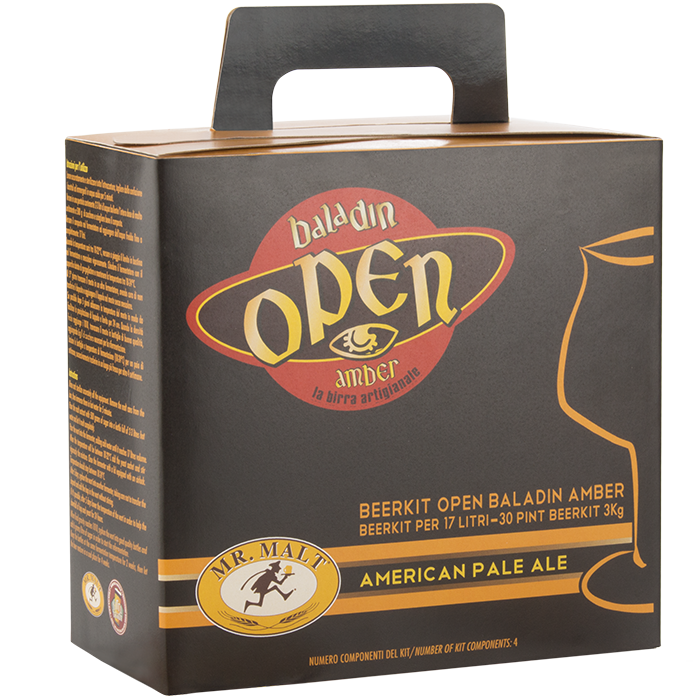 Design and architecture come together to enhance the taste and scents of great quality craft beers. 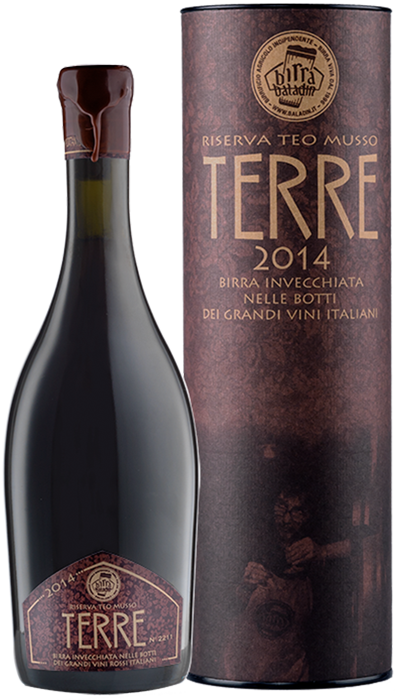 We started in Piozzo and now we are (almost) in all parts of Italy... here are our places! We do not only have pubs and breweries we also have stunning resorts! Ladies and gentlemen, come on in! 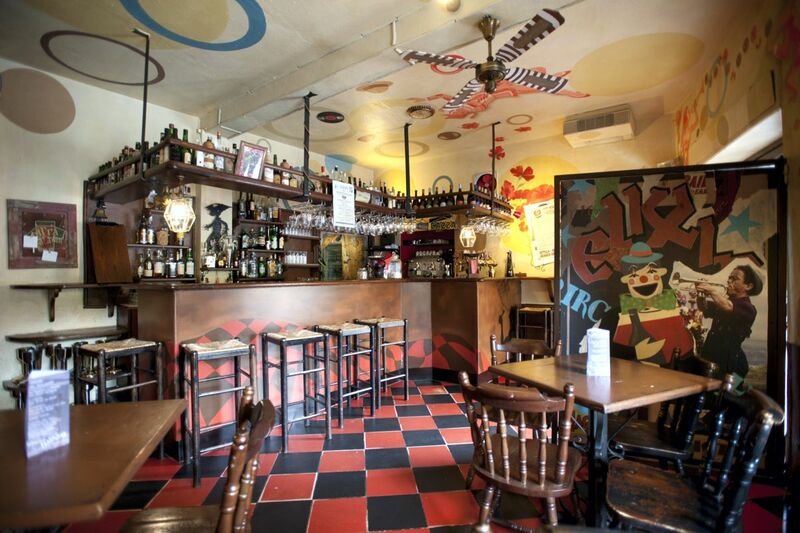 Seen from the outside, Le Baladin pub looks like any other pub: decorated walls and a few tables for its guests. But once they venture inside, visitors open their eyes in disbelief as they take in the sight of a large tensile structure that looks like a circus tent. 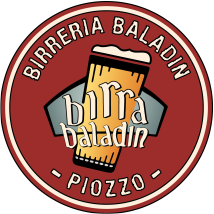 This is where the Birrificio Baladin adventure began. The first floor hosts the gallery of freaks, with representations of acrobats and tarots hanging on the walls. 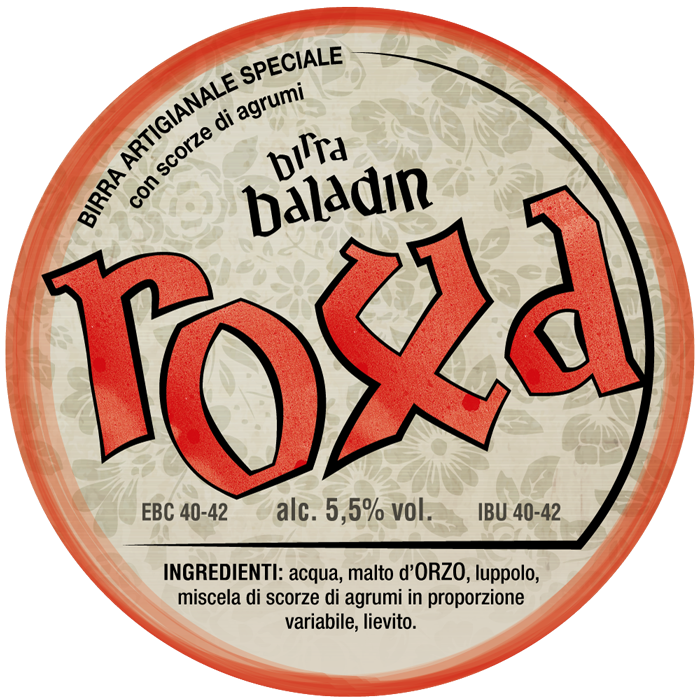 Of course, the pub serves a large selection of Baladin beers on tap, the full range of our bottled beers, cider, distillates and barley wines. maybe one of the many nights when the pub hosts a concert. 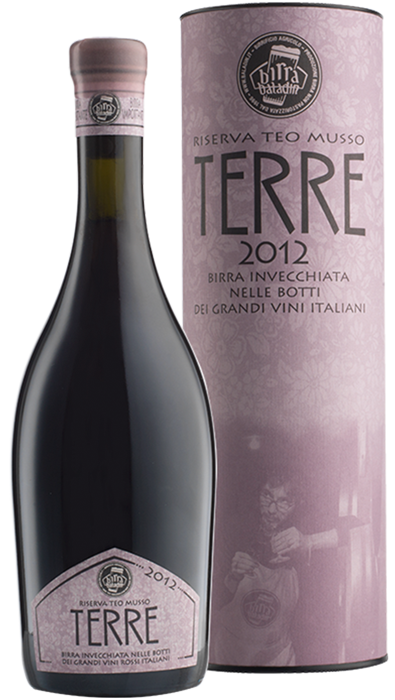 For Teo Musso, beer is passion, an intense love for taste and certainly a form of expression. 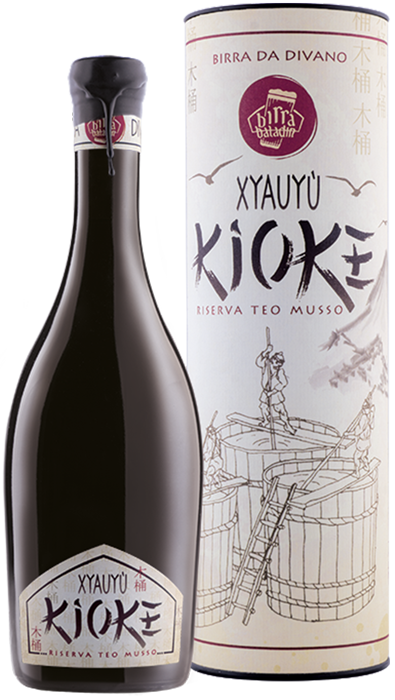 Through his recipes, he has communicated special moments in his life, sides of his being and his constant search for the perfect sensory balance.